Hidden Object Game - AS for you, little snooper, you should go back to sleep. Oh, my head. What happened here. 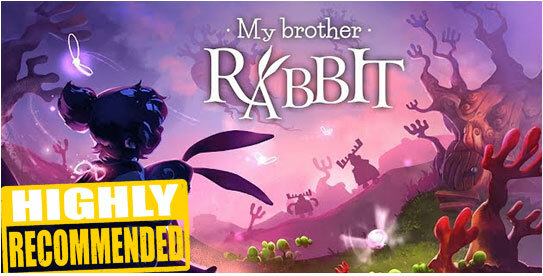 Hidden Object Game - My brother rabbit is not a typical hidden object puzzle adventure. 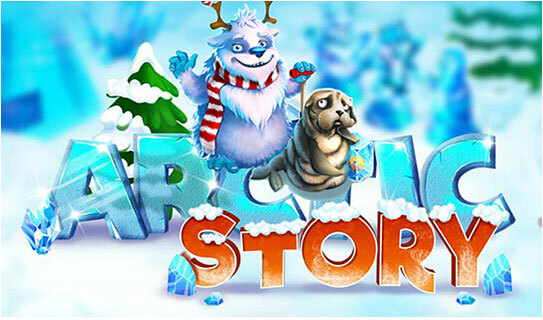 While it may be played with children, we strongly feel the game's message is for people of all ages. Hidden Object Game - Dearest Dupin, Do you remember that magician Brian's case. The one we served on together as jurors. 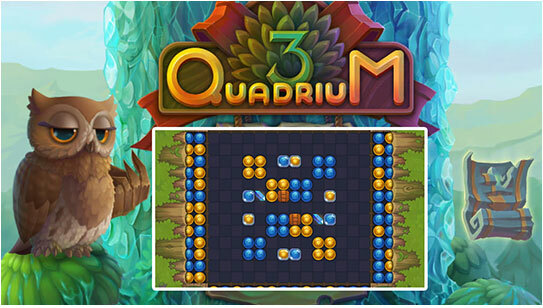 Match 3 Game - Move the tiles to the right, move to the right to break red tiles, splendid. You collected the key for the first door, now it's time to open it. 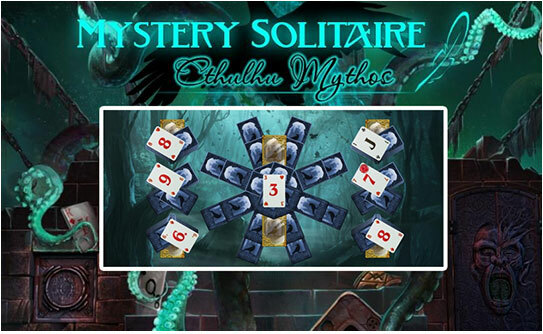 Puzzle Game - Welcome to Travel Riddles: Mahjong. Help me to complete leels and find artifacts. 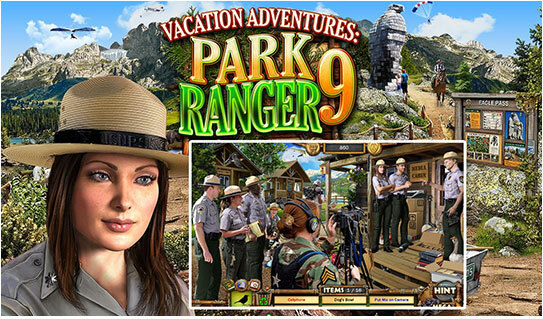 Hidden Object Game - Guys, this year the country's National Parks are competing in a new Nationwide Challenge with Awards being presented at the Capitol by the President. 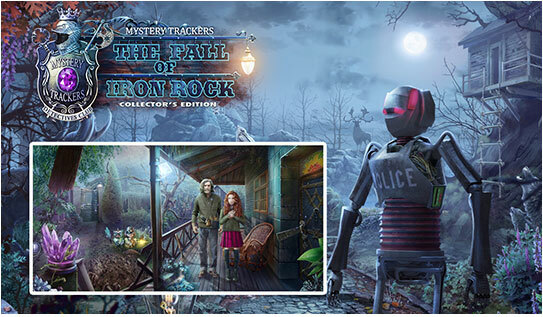 Hidden Object Game - Saving Agent Redford is our top-priority. Five years ago, he was researching a cave where some extraordinary people were said to be hiding. Card Game - You can remove higher or lower ranked cards and make a chain of cards out of them independent of their worth. 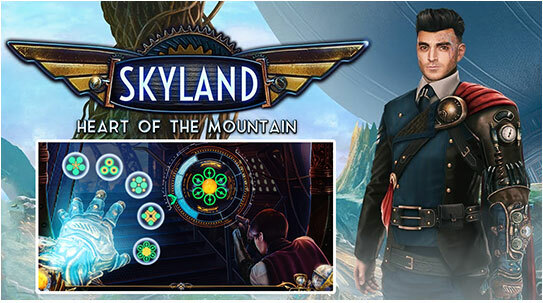 Hidden Object Game - I have something much more adventurous in mind. Let's go for a boat ride. I have a reason to believe that these waters hide the secret of a long-forgotten inhabitant. 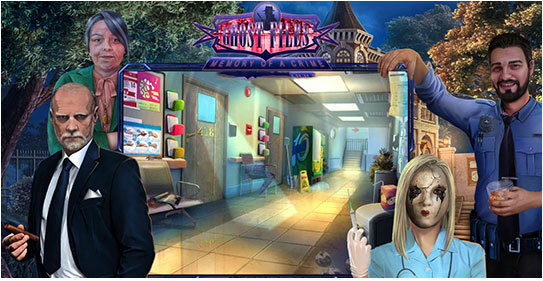 Hidden Object Game - Hello, I'm Dr. Thimble. What brings you in today. 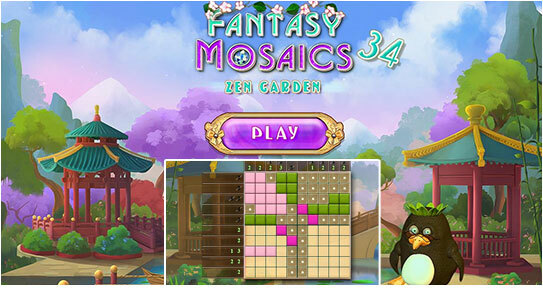 Puzzle Game - I've come across a zen garden and discovered a new way to play mosaic puzzles. Let's go and explore what it's like and investigate the zen garden. 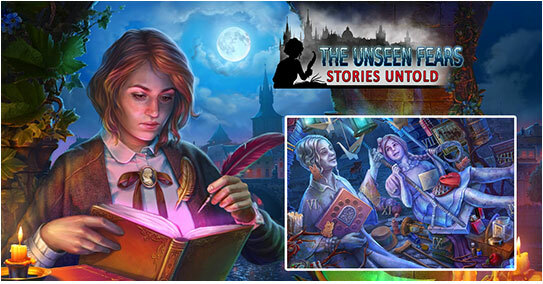 Hidden Object Game - Whispered Secrets: Cursed Wealth developed by the GrandMA Studios. My dear friend, I'm sure you've heard news of my recent tragedy. Time Management Game - I have to admit, Mary, your idea of opening the "best restaurant in the world" seems very ambitious, but not very well thought out. 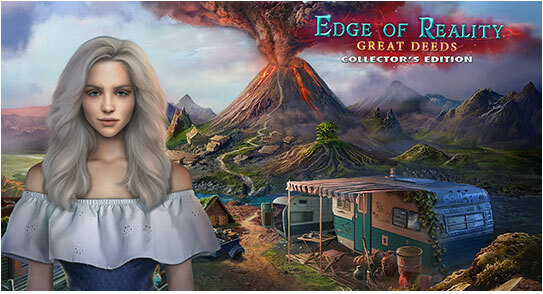 Hidden Object Game - Hello, Detective. I'm Hanraguild, one of the guards at the Secret City Bank of Artifact. Hidden Object Game - Firstly, thank you all for attending our Person of the Year Award Night. This is such an important event for our city. Match 3 Game - Did you hear the scream. it's Teila's voice. Something happened to her. Puzzle Game - Find on the field pieces shown in the top right corner. Match them with taps or swipe. 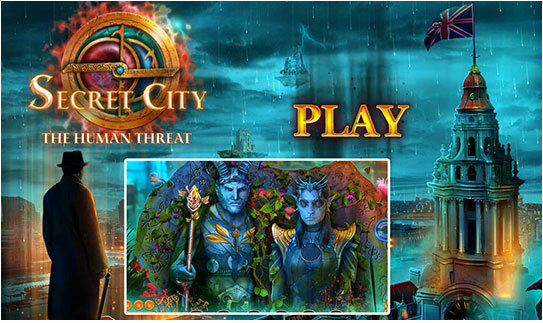 Hidden Object Game - Ah, Prague. What a lovely place to spend a weekend. That last case was exhausting. 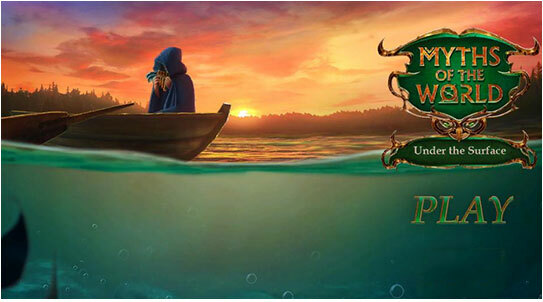 Match 3 Game - One day, an old wizard was returningto his hut through a forest. He'd gotten so tired on the way that he didn't notice a potion falling out of his bag.